According to the SAIF committee, Mancotywa is acknowledged for “playing an outstanding contribution in the arts, culture and heritage fraternity and the leadership role he provided in Africa, Eastern Europe, Asia and South America”. Mancotywa has been active in the culture and heritage sector at a time when this discipline was regarded as insignificant. He was the inaugural Chief Executive Officer (CEO) of the National Heritage Council of South Africa (NHC) and now serving his 15th year at the helm. In these years, he managed to steer the organisation to be the leading government agency voice on culture and heritage policy, advices to leaders and other continental institutions as well as global organisations. 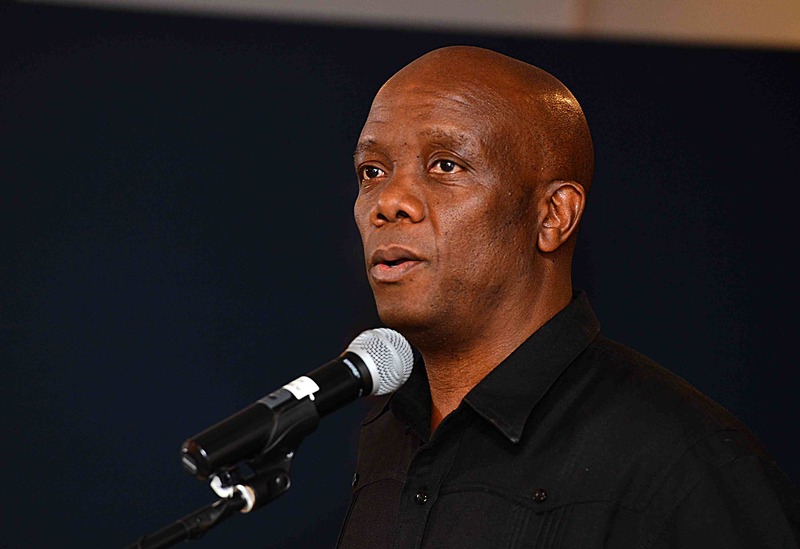 His 25 years’ experience in the space of culture and heritage started fully when he was appointed the first and youngest Member of the Executive Council (MEC) for Sport, Arts and Culture in the Eastern Cape provincial government. Some of the initiatives that he introduced to the heritage sector include the development of a comprehensive Transformation Charter that drew public contributions from constituencies in all the provinces and professionals in various institutions. The Ubuntu programme was introduced initially by the NHC to revive the spirit of the African humanity philosophy and lifestyle by meeting with various communities to solicit their views on how they can contribute in their own ways. It also recognised one global citizen per annum who were examples of Ubuntu amplified through their acts and interaction with society. The past recipients of the Ubuntu Honours are Nelson Mandela (2006), Kenneth Kaunda (2007), Fidel Castro (2008), Boutros Boutros-Ghali and King Sabata Dalindyebo (2009), Winnie Madikizela-Mandela (2011), Miriam Makeba (2013) and Julius Nyerere (2014). The programme is now adopted by the Department of Corporative International Relations and Cooperation while the NHC has redirected it to assist destitute communities in South Africa. Resistance and Liberation Heritage was a typology of heritage that was unheard of in South Africa’s democratic era until it was conceptualised by the NHC to have it recognised by UNESCO. Together with other African countries, the Africa Roads to Independence and the Resistance and Liberation Heritage Route are now continental programmes recognised by the UNESCO World Heritage Committee. Processes are underway with the Department of Art and Culture, Department of Environmental Affairs to seek a world heritage listing for this important historic heritage feature of the freedom struggle. Adv. Mancotywa was humbled by his section as the recipient of this award and has accepted to be at the ceremony that will be held in the first week of March 2019 in the Republic of Serbia. “I really did not expect to receive any award for serving my community. Culture has been close to my heart since my years as a student. I also had the honour to serve as the first MEC for Arts and Culture in the eastern Cape province where I further saw the need for my contribution to affirm the African voice in preserving the soul of the nation which is culture and heritage,” says Mancotywa.